new top bannerTo read this post, you must purchase a Latin Trade Business Intelligence Subscription. LT Banner 2To read this post, you must purchase a Latin Trade Business Intelligence Subscription. LT banner featured videosTo read this post, you must purchase a Latin Trade Business Intelligence Subscription. hkkhjkkTo read this post, you must purchase a Latin Trade Business Intelligence Subscription. 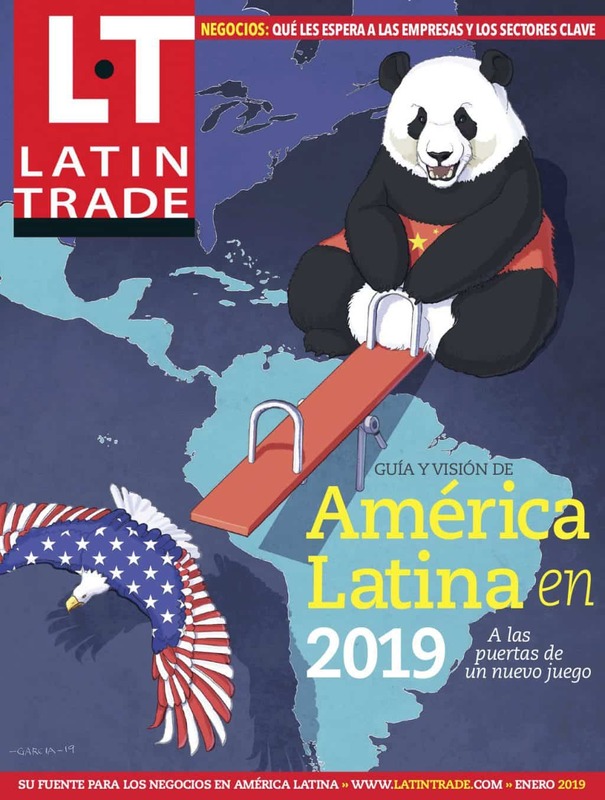 LT BannerTo read this post, you must purchase a Latin Trade Business Intelligence Subscription. 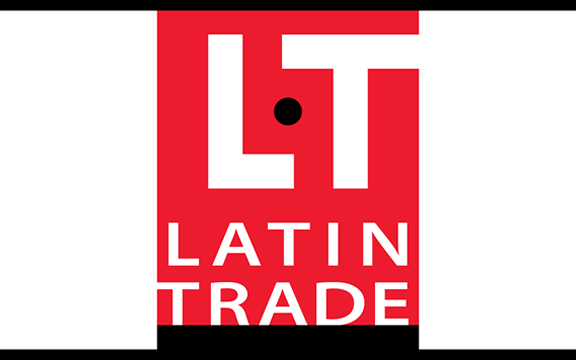 GET UPDATES FROM LTTo read this post, you must purchase a Latin Trade Business Intelligence Subscription. FOLLOW USTo read this post, you must purchase a Latin Trade Business Intelligence Subscription. banner1To read this post, you must purchase a Latin Trade Business Intelligence Subscription.